He or she is… unique. 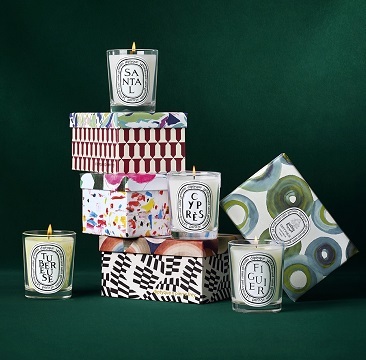 diptyque helps you choose the perfect gift based on his or her taste and sensibilities. For the most thoughtful and pleasing presents. Here, a bouquet of fresh and fragrant gifts for nature lovers. 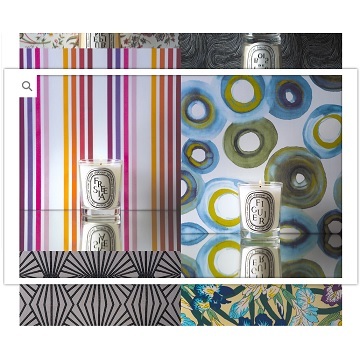 Here, a collection of precious objects and scented products for those with an eye for detail and an appreciation of beauty. Here, singular objects for refined living: a selection of precious gifts for aficionados and new collectors alike. 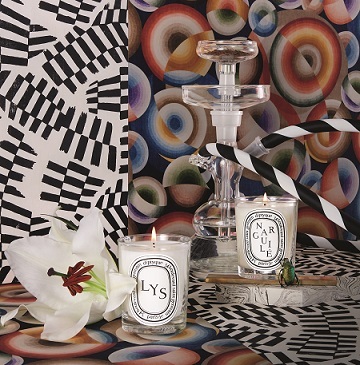 The joy of discovering new candles and their accessories, essential to keeping the flame alive.